This is a nice local trade in with good miles and car fax. 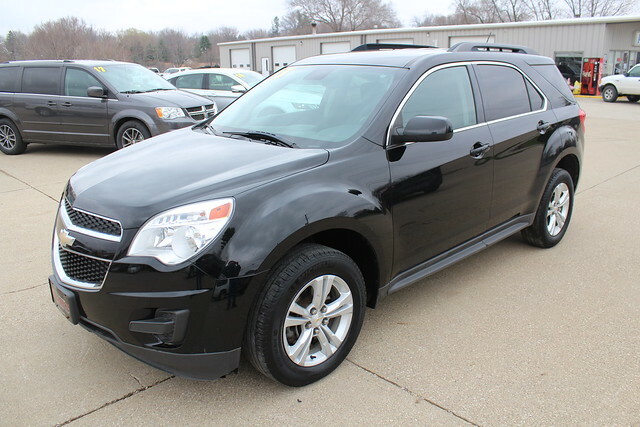 This Equinox comes with AWD, Alloy Wheels, Rear Back up Camera, Power Windows, Power Locks, Keyless Entry, Remote Start, Power Driver Seat. This vehicle has been through the shop, inspected and is ready to go.